What style of fireplace do you want? 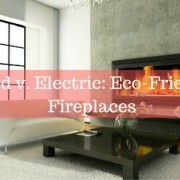 If you think a traditional brick and mortar fireplace is your only choice – think again. Style options abound and there’s a fireplace to fit every décor style. If you gravitate toward classic or traditional design, there are so many fireplace models you will absolutely love! When thinking about the ultimate hearth experience, the crackling sound of wood burning often comes to mind. 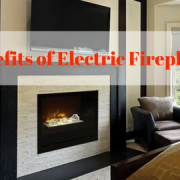 Wood has been a mainstay for hundreds of years, but other fuels have distinct benefits and are also worth considering when choosing a fireplace. 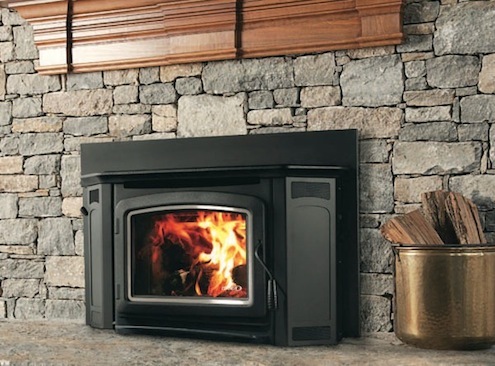 The two factors to consider when making a decision about fuel are availability in your area, and the amount of interaction you want to have with your fireplace. Obviously a wood burning fireplace will take more of your time than a gas fireplace. How much interaction and maintenance do you want? This is an important question to ponder. 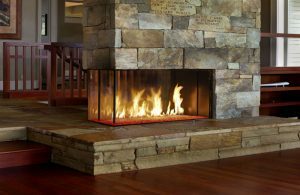 Gas and electric fireplaces require little to no interaction or maintenance, unless you consider operating a remote control a chore. On the other hand, wood burning fireplaces require more maintenance for making and keeping fires burning, as well as cleaning. 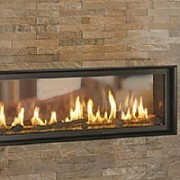 It boils down to your personal preferences, and how much time you want to spend with your fireplace. There are various price points for fireplaces – from basic units that are economical and functional, to premium models with all the bells and whistles for the best in home comfort. Do you care about return on investment? Adding a fireplace to your home will pay dividends in the form of enjoyment – and it will make your home easier to sell when the time comes. Fireplaces ranked number one on the Realtor.com Top 20 Must-Have Features of 2015 survey with mentions in 23.8 percent of their listings, nine points ahead of wood floors and 11 points ahead of granite countertops. According to a spokesperson from Realtor.com, “Listings have gotten ever-more detailed and adorned in recent years, and certain features appear more and more often as selling points. So popularity among listing descriptions is kind of like being listed on the S&P 500—it shows that a feature is no passing trend. 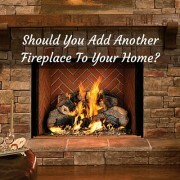 Should You Add Another Fireplace To Your Home?